The garage is your car’s safe haven. It protects from theft, vandalism, and the boundless dangers of the environment. That’s why a sturdy and functional garage door is essential, but also why it’s imperative to have a plan that keeps it functional for years to come. 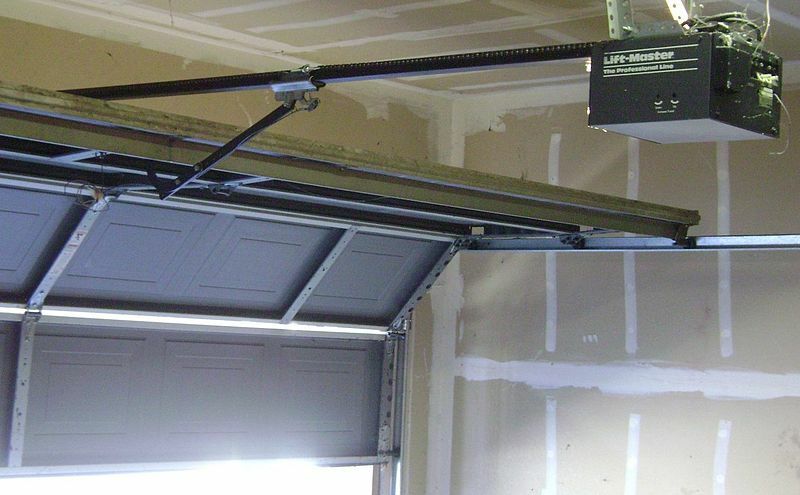 Here to help with that are some tips on how to extend the life of your garage door. 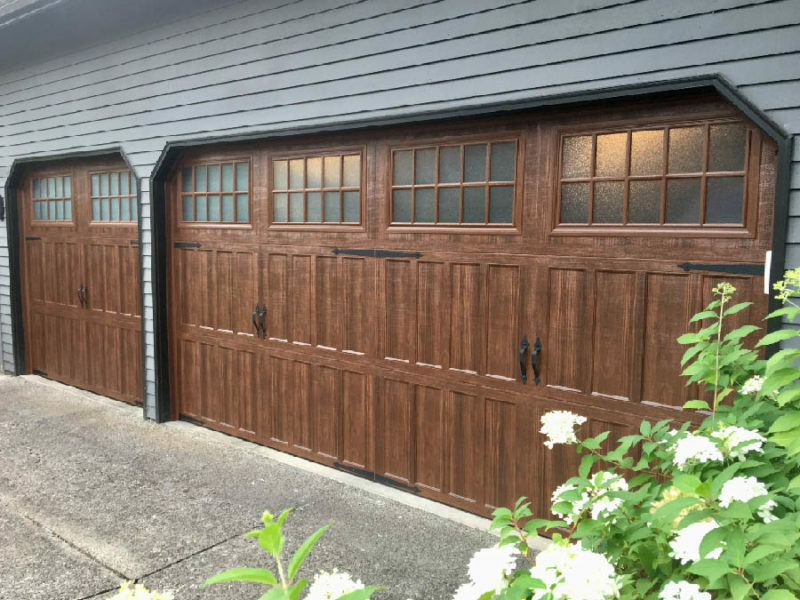 When it comes to garage door construction, there are a few different materials that can be used. 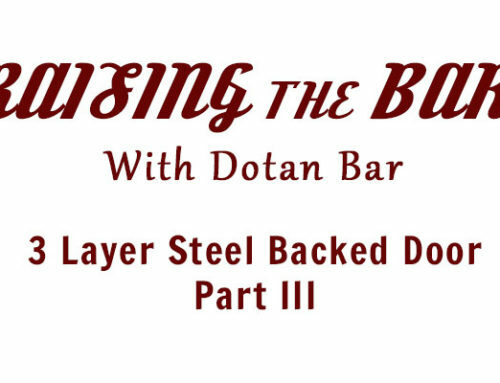 The most lauded and long lasting is steel, followed by aluminum. The latter works particularly well in humid conditions. Additionally, some people opt for wood, though it is not usually recommended due to its susceptibility to environmental conditions. Consider the specifics of the area you live in prior to committing to any design or decision. Cleaning your tracks on a regular basis ensures that dirt and debris aren’t sticking inside. 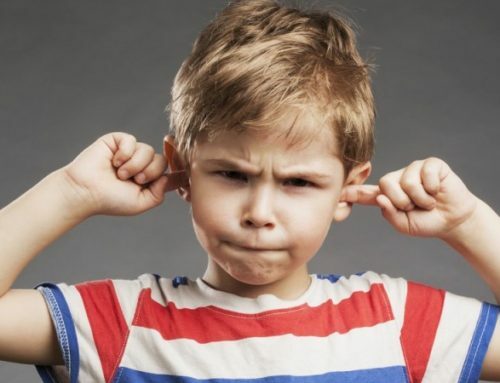 If they do get excessively dirty don’t expect a smooth performance from your garage door. In fact, severe buildup of debris could likely knock your door right off its tracks! 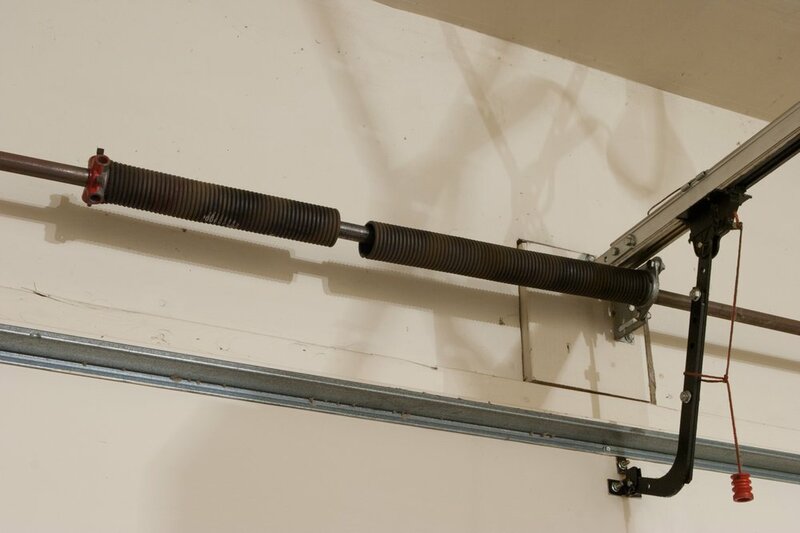 All garage doors are regulated by balance. 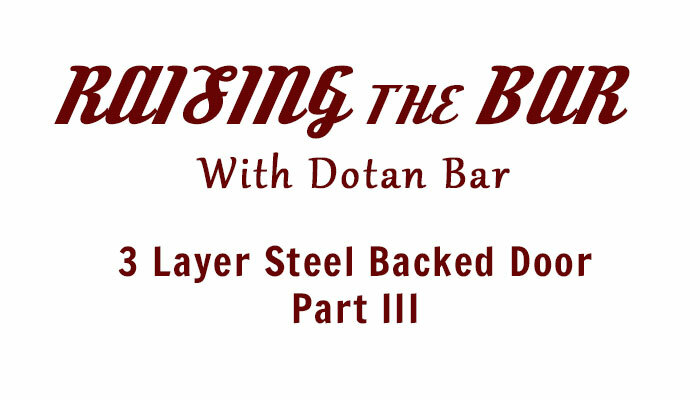 It is the sole factor that allows the door to open and close in the first place. Checking your door’s balance on a consistent basis will help you avoid more complicated issues in the future. 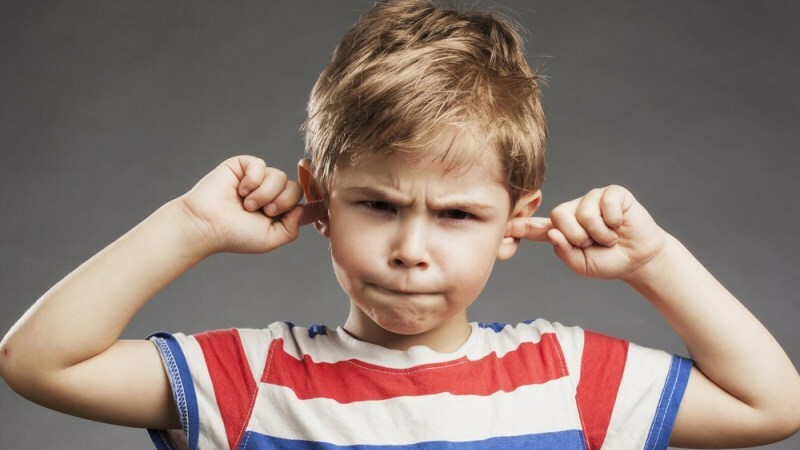 In addition to helping you to identify problems before they spiral out of control, it saves you a lot of money in the long run. 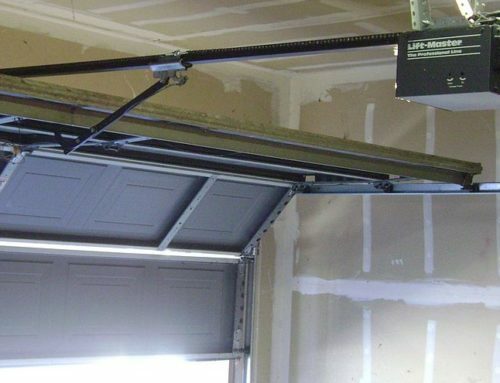 Consult a professional if: you notice that your garage door does not close entirely, if it is not closing evenly, or if you have problems opening it. 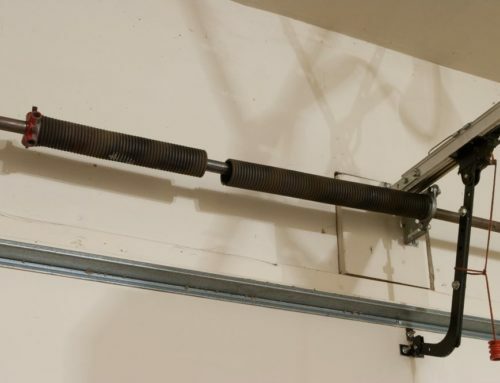 Although the idea of checking every nut and bolt in your garage door may seem overwhelming, it is simply what has to be done if you want your garage door to operate properly. As we saw above, weather plays a crucial role in determining the best approach for extending the longevity of a garage door. To this extent, it is important to consider alterations that will impart even more protection. A prime example is the inclusion of storm doors. If you suspect harsh weather conditions may be of concern, do not hesitate to contact a professional repair representative at D Bar Garage Doors to schedule a consultation.